Skitch app for Windows 8 is a free app that allows you to add annotations, pointers, draw objects etc. on an image. As Evernote has acquired Skitch, the application allows you to upload files directly to the Evernote so that you can edit it later or share it. 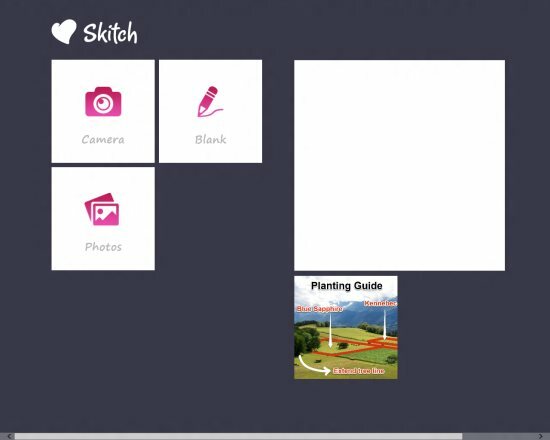 This Skitch app for Windows 8 is really simple and easy to use, it has been designed for use with a touch screen but a mouse will also do. This Windows 8 Skitch app is all about effectiveness and simplicity. 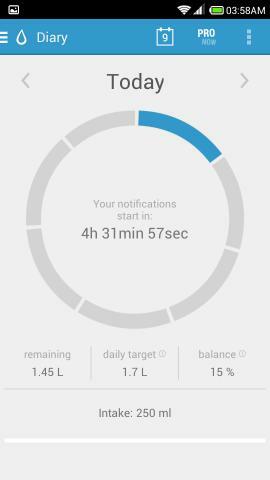 The application is also available on other platforms like: Android, iOS, Mac OS X. There are three ways to start with Skitch. As seen in the screenshot above. First, you are supposed to select a source over which you would like to draw stuff, it can be a blank page, an image or an image taken from the webcam. After you have selected the image, you will see a toolbar on the bottom part of the image or the blank canvas. I really like the interface of the Skitch app for Windows 8 as it remains really simple and yet this does not affect the functionality of Skitch. What each of these buttons do have been highlighted; this lets you get started with the application without reading or going through each of the tool by your own. Anyway, using this Windows 8 Skitch app I created an example below, where I am pointing out stuff on our site. This is the basic use of the application to point out stuff on an image, so I did this and below is the example. Simple and intuitive tile-based interface. The full-screen mode makes it really easy and fun to use. 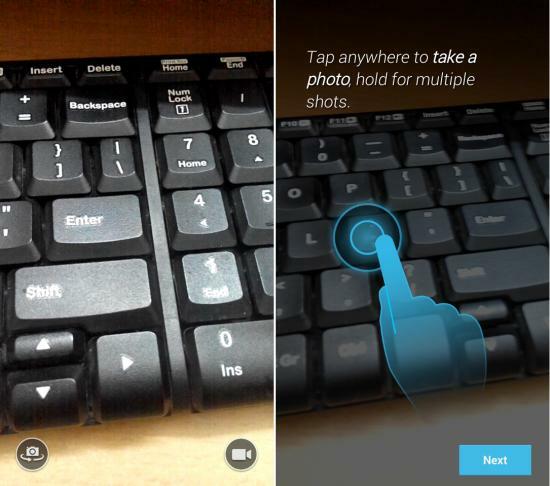 Easy to use with touch because the way the toolbar and the interface have been laid out. The app is able add pointers and annotations in an image that look really amazing and cool. The app shows a the list of images that you edited. To view all the images, you need to scroll towards right (using the mouse wheel or the horizontal bar). Upload your works to Evernote, so that you can share them and keep them for later use. Its a free Windows 8 app. Go to Windows store, and bring up the search bar by using “Win =Q”. Search for “Skitch” there and proceed with installation. If you would like to have a simple tool for pointing out stuff on an image or draw random stuff on a blank canvas or an image, then Skitch app for Windows 8 is a good solution. 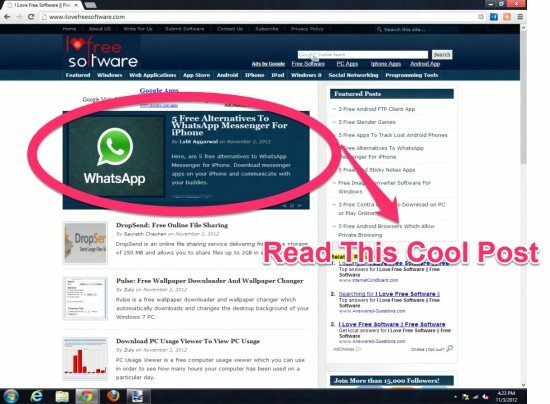 So, go ahead and download this amazing little app on your Windows 8 PC.